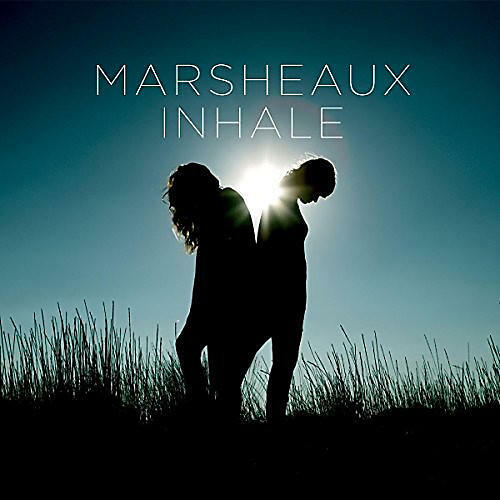 Release Date:03/25/2016;Notes:2013 saw the release of Inhale, Marsheaux's most accomplished and successful record to date, and the duo's fourth full-length. With top marks from the likes of Vancouver's V-Rag Magazine and Collapse Board's Everett True, Inhale is a glorious synthpop record, one of 2013's best. Artoffact Records re-issues Inhale on double-vinyl with all-new cover art and three previously unreleased bonus tracks.